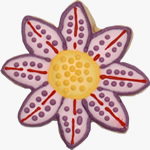 They're almost too pretty to eat...but too tasty not to. 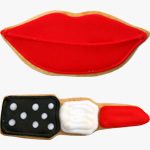 Say what you need to say...delicious biscuit gift. 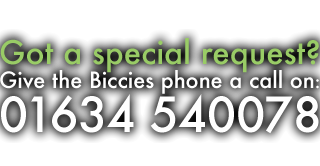 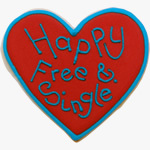 A Biccies Single will say it for you...in such a yummy way. 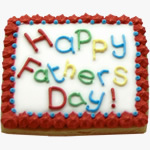 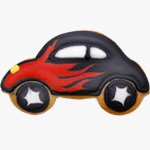 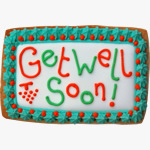 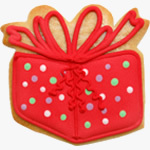 Welcome the new little man in your life with a yummy biscuit gift. 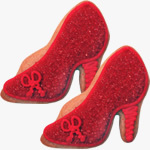 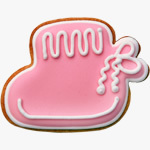 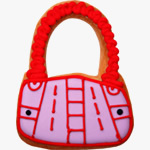 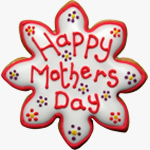 Welcome the new little lady in your life with a yummy biscuit gift. 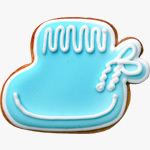 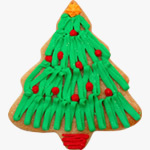 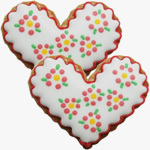 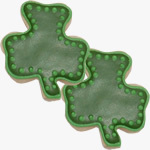 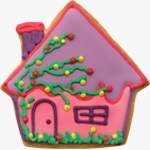 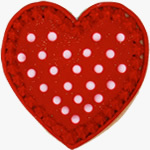 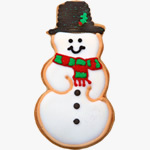 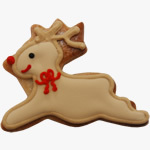 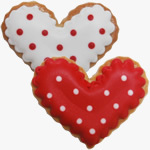 Send a yummy hand iced biscuit gift. 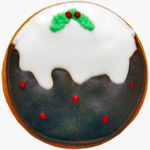 Can be dunked in Guinness!! 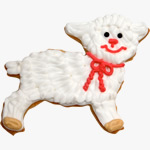 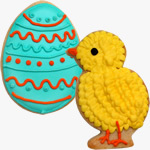 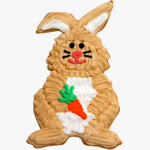 Treat someone special to a delicious hand iced easter lamb biscuit. 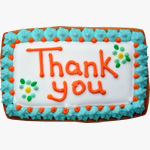 Say thanks to the one that deserves it most. 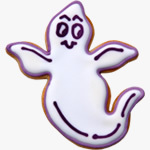 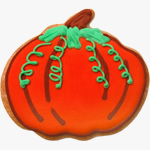 Tasty biscuit gift treats for Halloween...perfect for the kids.